Damien Leith performs live with a string quartet for the first time. The rich, powerful voice of singer-songwriter Damien Leith is set to be enhanced by strings for the first time. His show The Best of Damien Leith with String Quartet will land in Dandenong on26 April, as part of a brief national tour. “I think all of the music I do lends itself really well to a string quartet sound,” Leith said. Leith will be joined by his regular band, making a total of seven musicians on stage. He was excited to perform songs such as Hallelujah, Crying and American Triology for the first time with strings. “Audiences get to hear all those songs with all their beauty. He said the arrangements by award-winning songwriter Jessica Graham were “phenomenal”. Leith will feature the best songs from his nine albums, as well as some from his upcoming 10th album due for release mid-year. 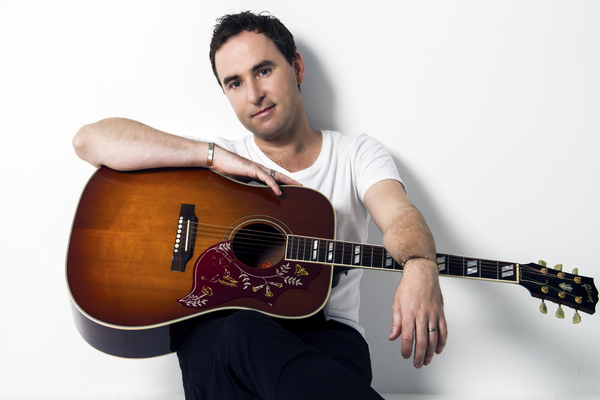 The Best of Damien Leith with String Quartet is at Drum Theatre, corner of Walker and Lonsdale streets, Dandenong on Friday 26 April. Details: drumtheatre.com.au.